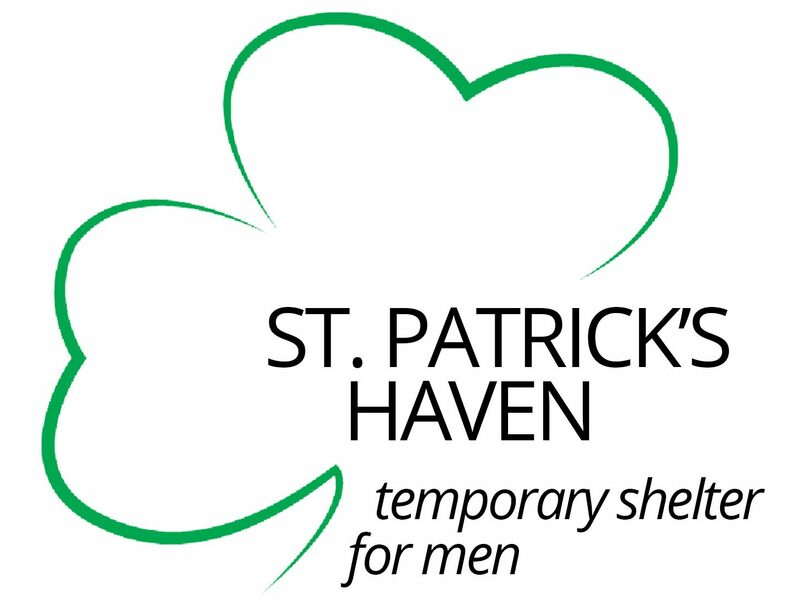 Saint Patrick’s Haven, a sponsored ministry of the Sisters of St. Joseph of Northwestern Pennsylvania, offers a ministry of presence and provides a place of welcome, nightly refuge, food, comfort and friendship for homeless men in Erie, Pennsylvania. Thank you to all who supported St. Patrick’s Haven on Erie Gives Day, August 14, 2018. Your generosity will help us to continue our mission of providing a place of welcome, food, comfort, friendship and safety for the homeless men of Erie.